Born in 1973 to German immigrants, Lothar grew up on a small holding outside Pretoria. In 1991 he matriculated and went to study Art at the Fine and Applied Arts campus of the Tshwane University of Technology. 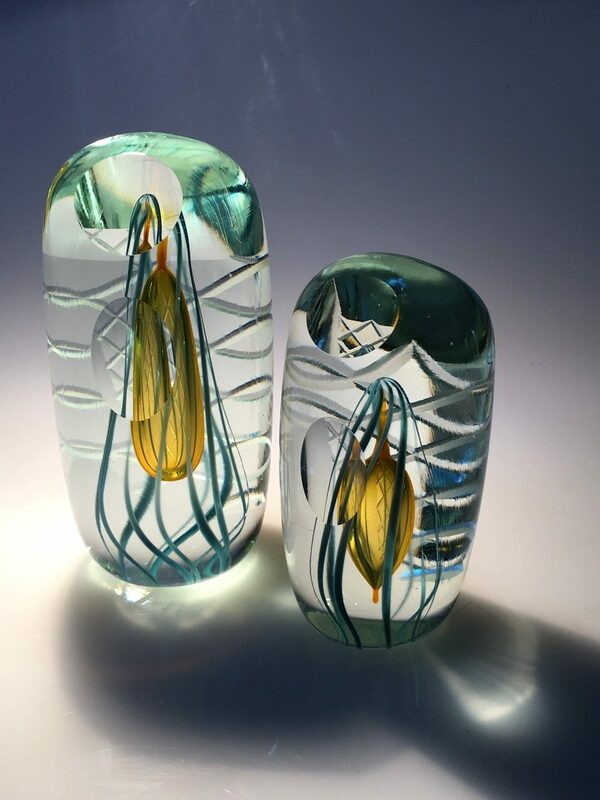 Lothar was introduced to glass as an expressive medium in 1994 when the newly established glass department was opened. Since then, glass has been his passion. Glass presented technical challenges that inspired him to further his studies. In 1997 he enrolled at the Staatliche Glasfachschule Hadamar, Germany, where he perfected his cold working abilities under the guidance of masters such as Josef Welzel and Willie Pistor. Lothar returned to his hometown, Pretoria, in 2001. Since then he has established himself as a leading voice in the South African glass art scene. He has been instrumental in establishing the South African Glass Art Society, which hosted several national glass art exhibitions and festivals in 2004 and 2005. He is a part time lecturer at the TUT Glass department, mentoring upcoming South African talent. Using his skills as a cold worker (grinding and polishing of glass) he has created a multitude of unique sculptures. His works are exhibited in galleries and group shows throughout SA. He has several awards behind his name including a top 10 finalist in the 2007 ABSA L’Atelier competition. 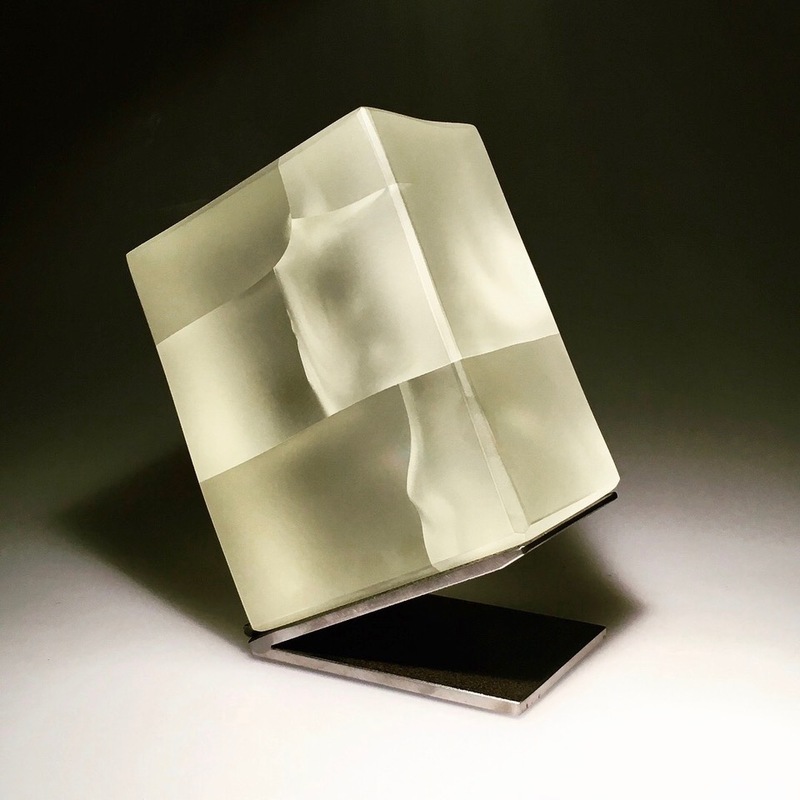 In 2011 his work was published in the New Glass Review 32 by the Corning Museum of Glass. Lothar’s work is presented in various esteemed galleries in South Africa and his pieces are in private collections worldwide. Each sculpture is unique. An underlying theme of experimental endeavour and philosophical queries prevails. Glass is often used as a vehicle of perception of the contiguous surroundings. 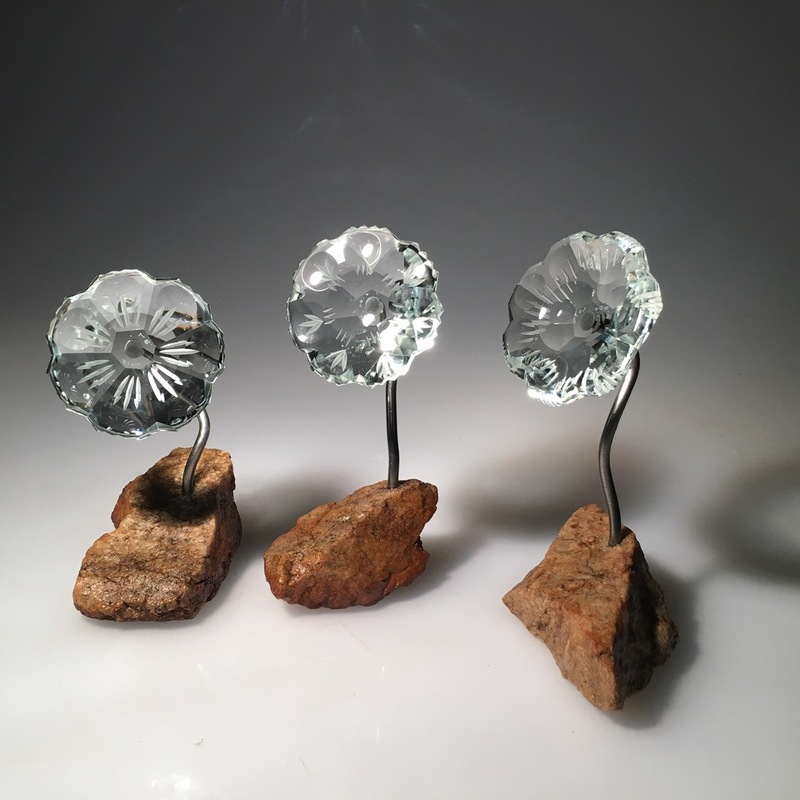 The handmade glass “parts” are often incorporated with other materials such as wood and steel, but never leaves the focal point, always enticing the viewer to come close and interact. 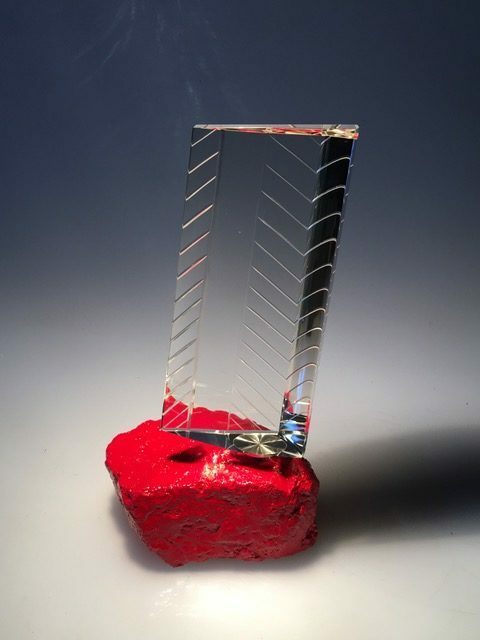 “In my sculptures glass becomes the focal point. Through the glass the surrounding light and space is manipulated, in a sense captured. The viewer is drawn to the anomaly in space and becomes aware of the surroundings within the glass. What I am creating are lenses, showing a point of view (abstractly), changing perspective and observation of the contiguous space. We see the world around us every day but do we really observe and understand our role in it? So much gets filtered and obscured by beliefs and personal experiences. Everybody has a unique point of view. The variables are multitude.